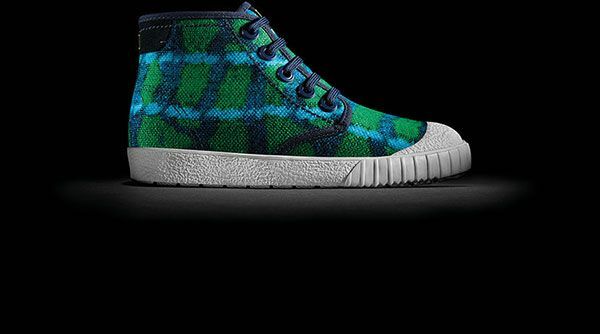 Oversee the launch of KIDZ BOP UK and provide on-going publicity and PR for KIDZ BOP UK including album releases and live events. KIDZ BOP is the #1 music brand for kids in the US and has sold over 18million albums and generated over 1 billion streams since the family-friendly music brand debuted in 2001. 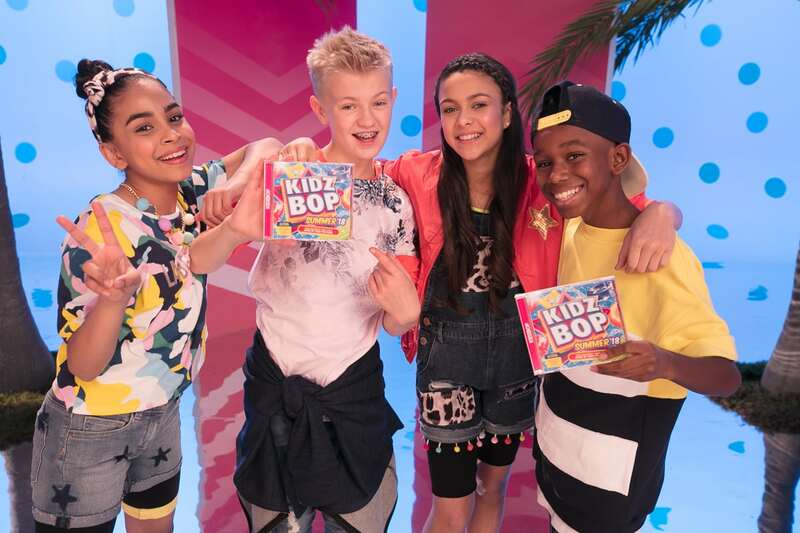 Through a strategic media relations and influencer campaign we successfully launched KIDZ BOP in the UK with wide reaching coverage across target broadcast, print and online media. A launch event for media and bloggers included meeting the new UK KIDZ BOP kids and dance tutorials, and special focus on kids & parenting media has ensured targeted coverage for album launches. Our work has also included announcing special KIDZ BOP news to UK media, B2B PR, managing PR around partnerships and long-term influencer engagement campaigns.